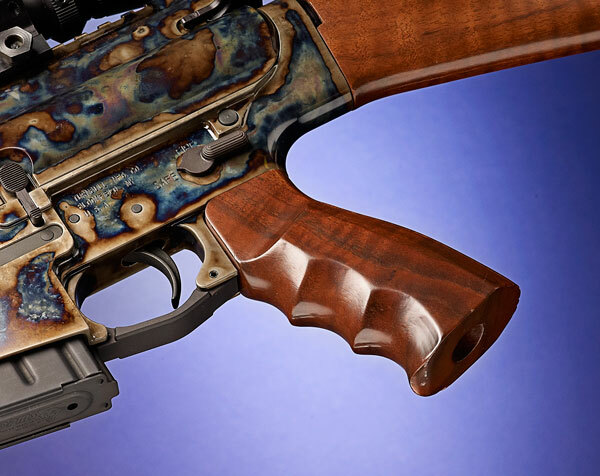 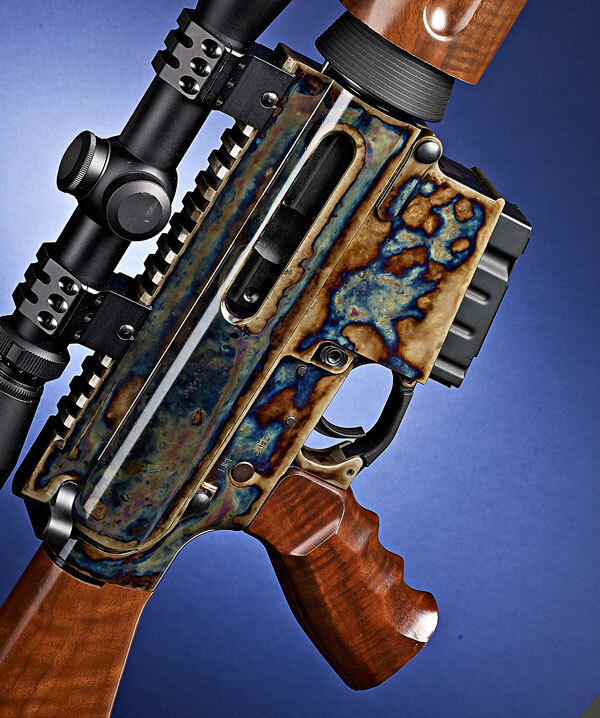 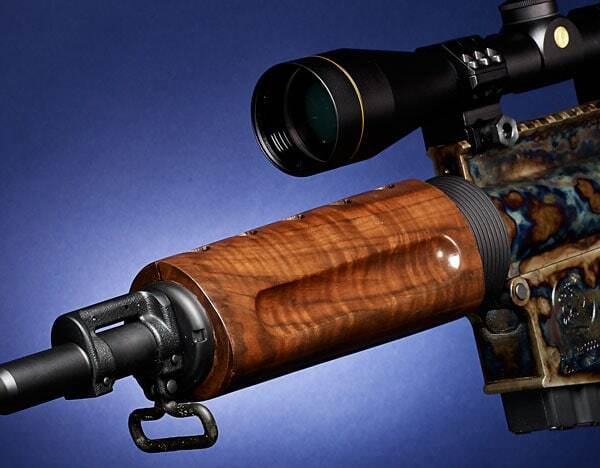 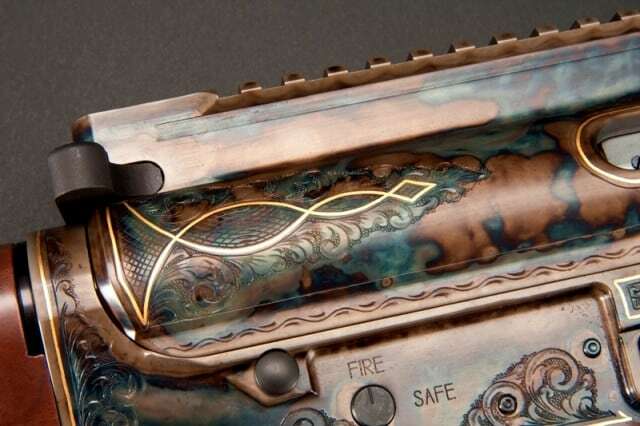 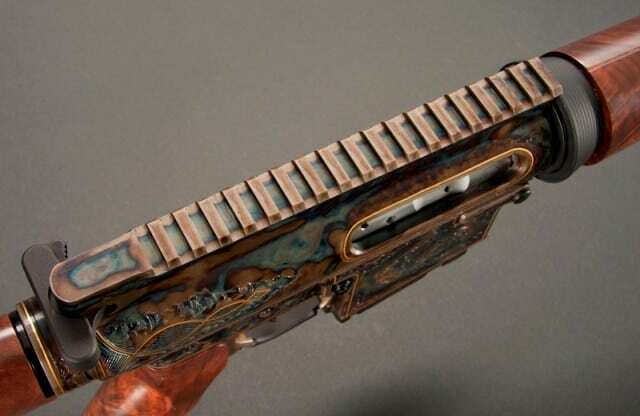 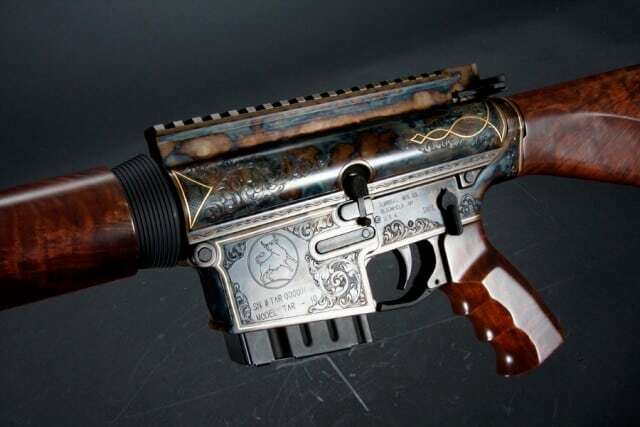 The Turnbull TAR-10 is a true work of art, with its hand-engraved all-steel receivers, stunning case-hardened finish, and amazing walnut furniture. 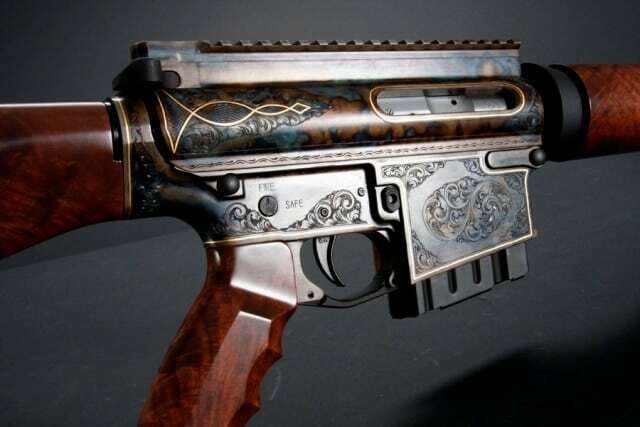 It’s hard to imagine that anyone, anywhere isn’t impressed by it. 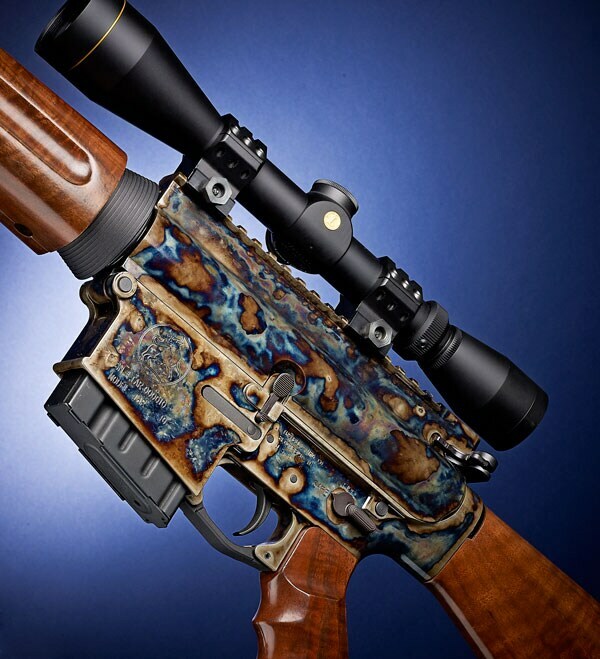 It’s chambered in .308 Winchester and is available for the everyday low price of five grand. 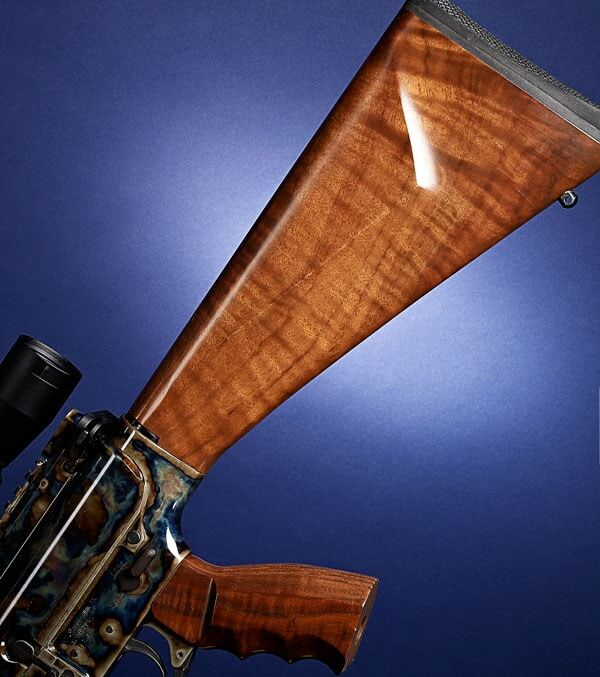 But this one is a bit special, it’s TAR-10 number 000001, and it’s going for quite a bit more.